Catering Service: With big groups and a tight budget but yet you still want a full buffet set-up with hearty food? This is for you! 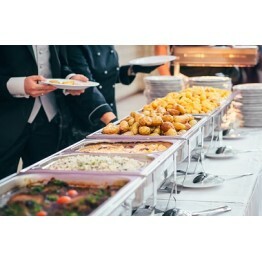 With only $6, you get a full set of mains, vegetables, sides and sta..
catering service/catering services/best catering service/singapore caterer/caterers ​Order Below : Order in multiples of 5pax. Select at least 1 item from each category. Transportation Charge for .. 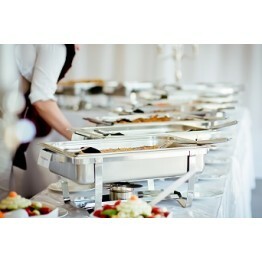 Catering Service: A total of 7 items with full buffet set-up. Treat your friends, family and colleagues to this wonderful spread of buffet. 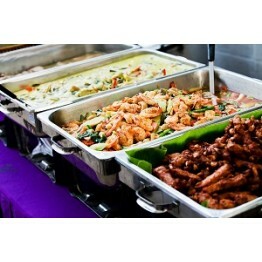 Suitable for any kind of function with a good spread of item..
catering service: With more variety of food. 9 items is definitely a kill of $12 per pax. We have a wide spread of food for you to choose from. 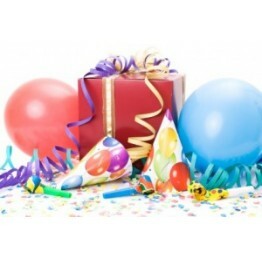 Click to check out the menu! Order Below : Order in ..
catering service/catering services/best catering service/singapore caterer/caterers ​Order Below : Order in multiples of 5pax. Select 9 items, at least 1 item from each category. Transportation ..
catering service/catering services/best catering service/singapore caterer/caterers ​Order Below : Order in multiples of 5pax. Select 8 items, at least 1 item from each category. Transportation Ch..